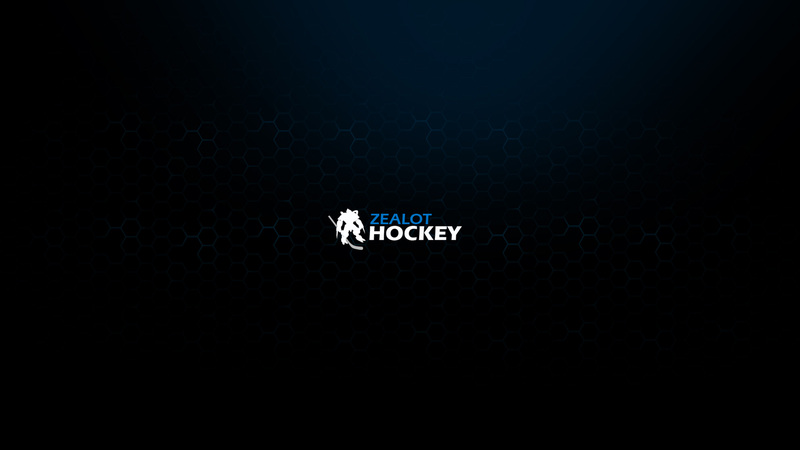 Zealot Hockey is a free-to-play, fast-paced, 4 vs 4 arcade game within Blizzard’s Starcraft 2. Created by Leeroy with developers: Reputed, themusic, and Crush. With heavy action, team-oriented play, and a high skill gap, Zealot Hockey quickly became a fan favorite among arcade enthusiasts. Over the years, the community has grown and evolved, eventually creating the Zealot Hockey League: a full fledged online sports league complete with teams, drafts, playoffs, and championship. The EUDL draft will take place on Friday September 21st at 6PM CEST/12 PM EST.  Follow it live on twitch!